A Popular Nepali woman writer Parijat died in 1993. When I had met a Nepali writer Parijat, I was a 12 years old. Parijat has created a sense of love, sense of relationship and sense of humanism. Parijat used to love very much to her poems. And could tolerate any pain. "Kamala, sometimes I get pain in my heart". Parijat became serious and began to say, "so I write". I remained smiling. These words make me smiling. In the dim light in her room a perpetual soft voice is heard. Really so beautiful a poem by Parijat, so sweet poem. Parijat said to me, " I want to live in poems and stories. I want my life." Parijat tried to convince. I smiled and she too, smiled a bit in the response. Heart stirred up. Parijat was originally from Darjeeling, she wrote novels, stories, poetry's and essays. "Shirisk Ko Phool" (Blue Mimosa) had enhanced the literary woman of parijat. Her "Shirish Ko Phool" had become an epic of our heart. She had a big forehead, large ad bright eyes, beautiful nose, elegant lips and a long and whitish complexioned face. Parijat had written in her stories" There is no definite of life. Of course, definitely our lives are obliged to except it. While I am writing, my heart became eager to listen to these happiness. Though she was weak, physically, Parijat was mentally strong and intelligent. She was bright. She was wonderful. Total of twenty-one of Parijat's writings (books) were published. The birthplace of Darjeeling, Parijat write for love and emotion. I could see stars and moon are shining above in the sky, flowers, trees, and small bushes are quivering. Oh, how beautiful flowers are! So fascinating! Every one writes; put on head, writes poems seeing at. "Love is a sovereign experience in human beings only. A man can have a physical relation with anyone, but love is not so easy. I still have the physical desire for my first love with me but I do not want to dishonored. I feel good if he only holds my hand but now a days, I will digest the early desire by weeping before him. This pain is not one sided, he had also lived in grief and agitated like me. He is civilized so he cannot encroach upon my prestige". Parijat had said about her first love. "Parijat is the first poetess of my era" Writer Shankar Lamichhane had said. Parijat had faith, affection and love for Shankar Lamichhane.
" I love Parijat. This could be the only definition of love and relationship which I have with her". Shankar Lamichhane had said. I had known all about Parijat and by knowing such things also that I had tried to take myself near to her. kamala is specializes in in-depth reporting and writing on peace, anti-war, women, terrorism, democracy, and development. 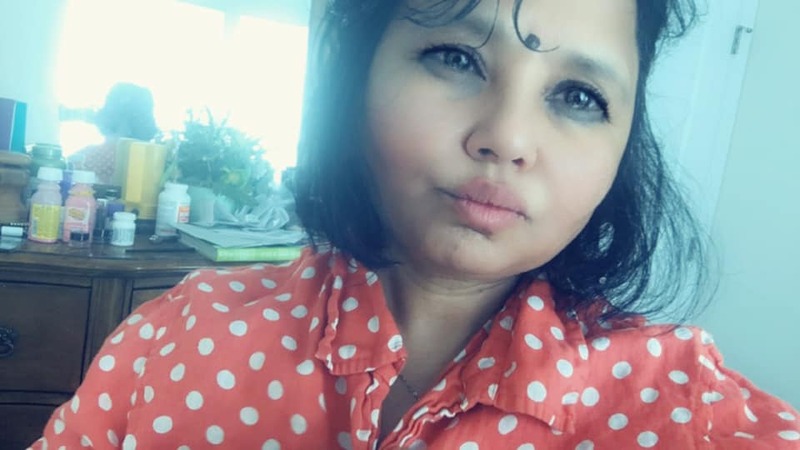 Some of her publications are: Women's Empowerment in South Asia, Nepal(booklets); Prevention of Trafficking in Women Through Media, (book); Efforts to Prevent Trafficking in for Media Activism (media research). She has also written two collections of stories.